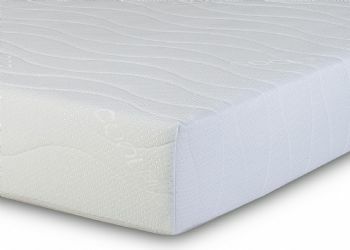 The Visco Therapy Laytech Mattresses are made with unique upper layer of medica foam which is very durable and comfortable while being in addition of other unique qualities such as Ultra Fresh. The Laytech mattress is great for allergy sufferers as it is effective against Dustmites, MRSA, and Asthma. It also provides Edge to Edge support with no roll together. LAYTECH gives all the same great features of natural rubber latex, luxury feel hypoallergenic, high resilience etc. But with the added Benefits of improved performance at lower density and ease of handling.